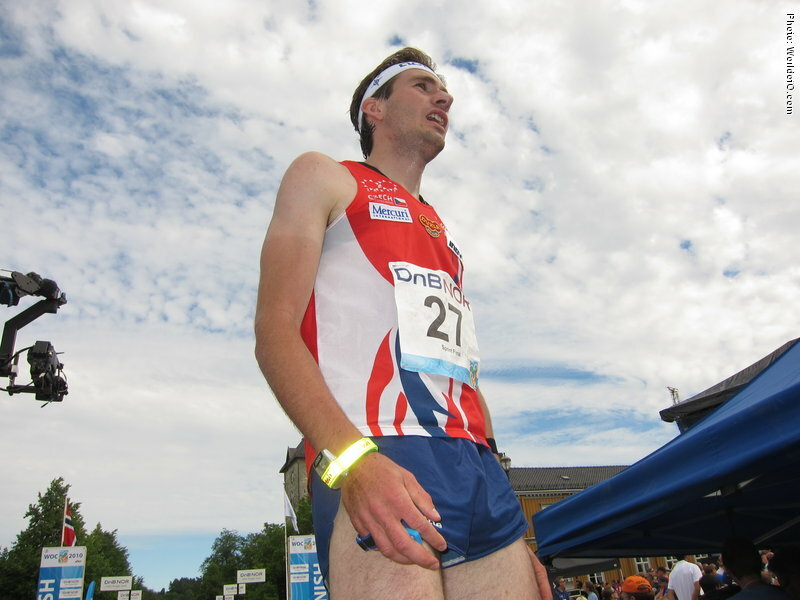 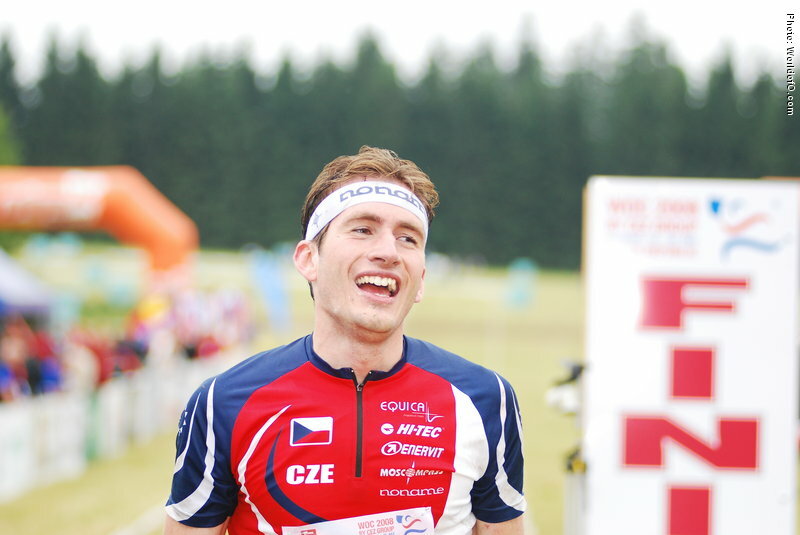 The best Czech runner for middle and long distance through several years. 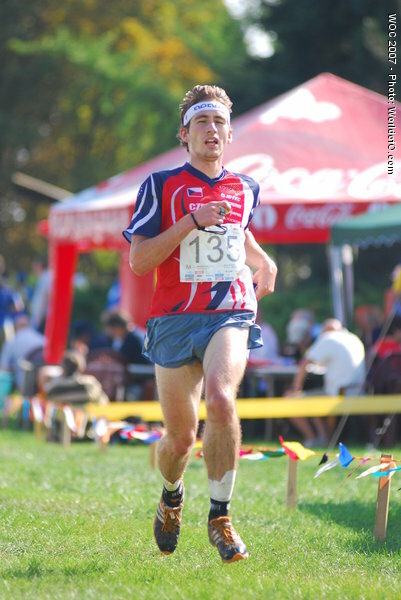 Took a very popular silver medal at WOC middle on home ground in 2008. 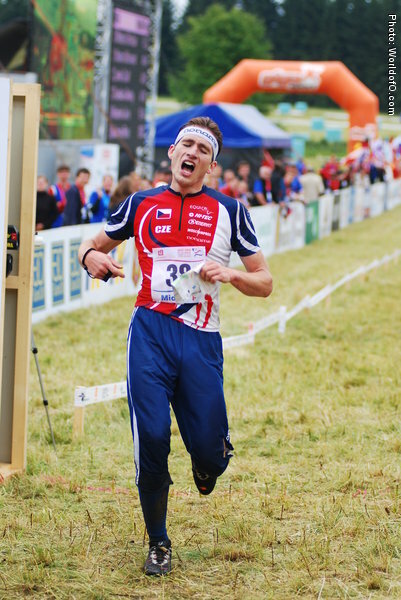 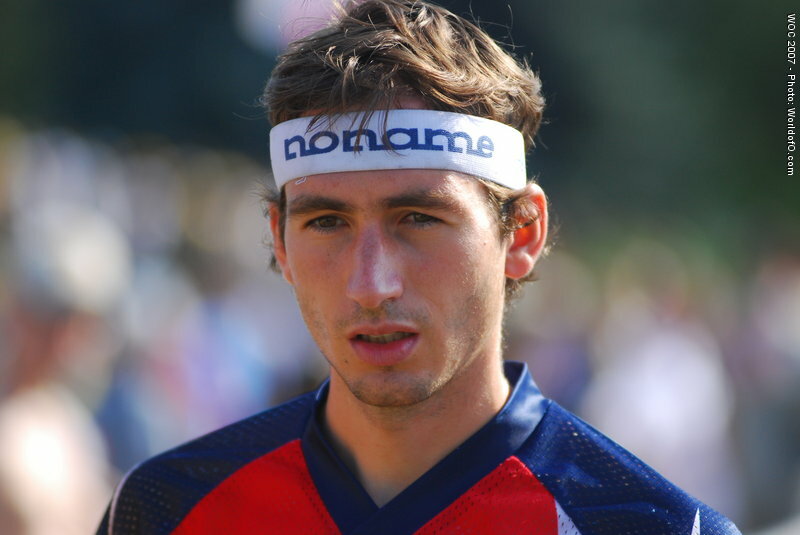 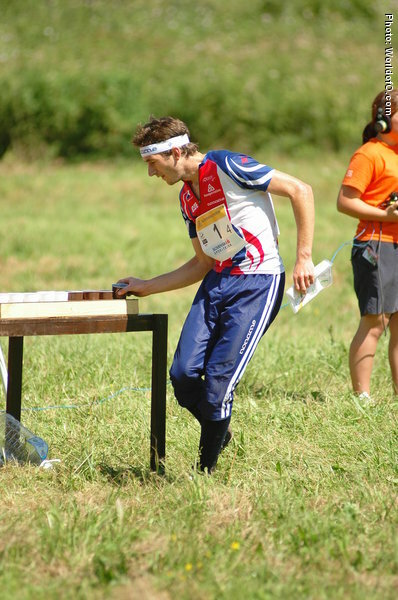 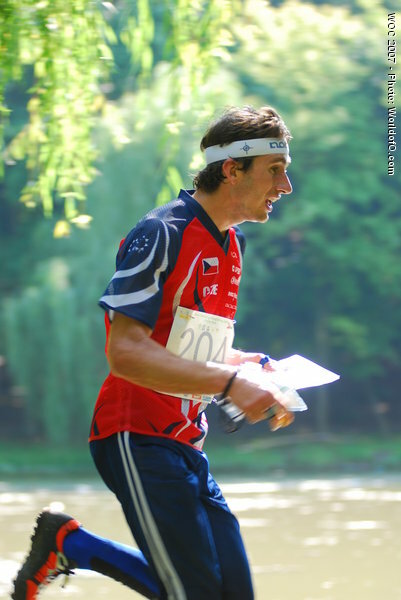 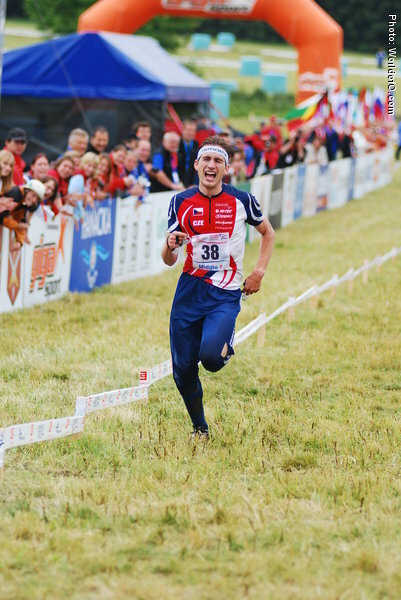 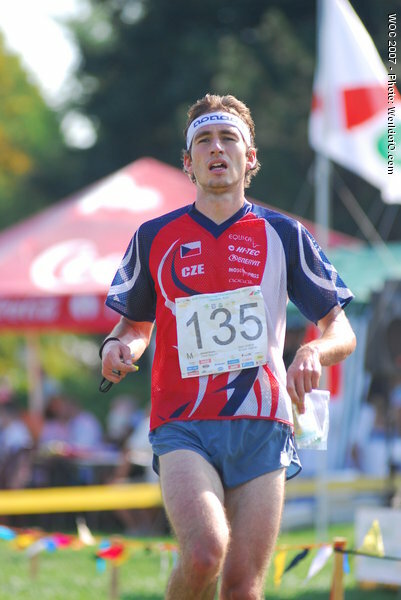 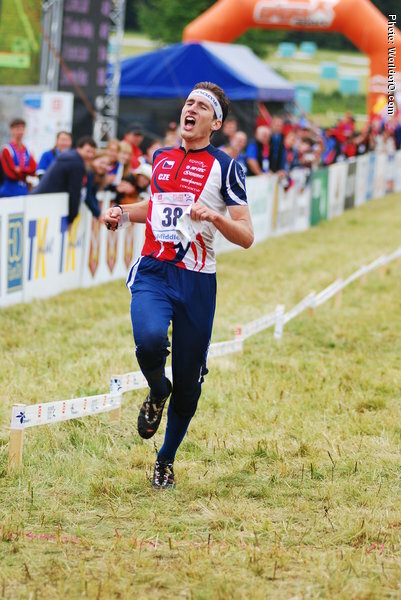 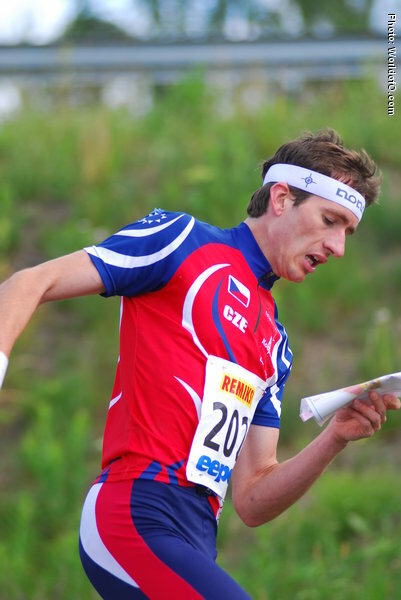 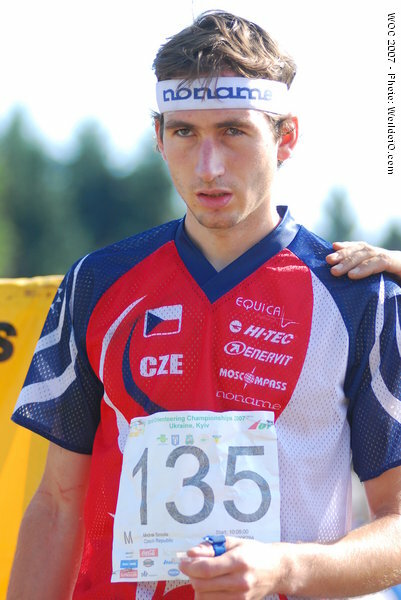 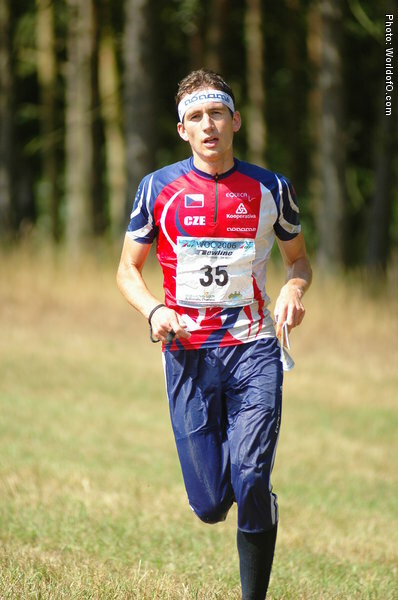 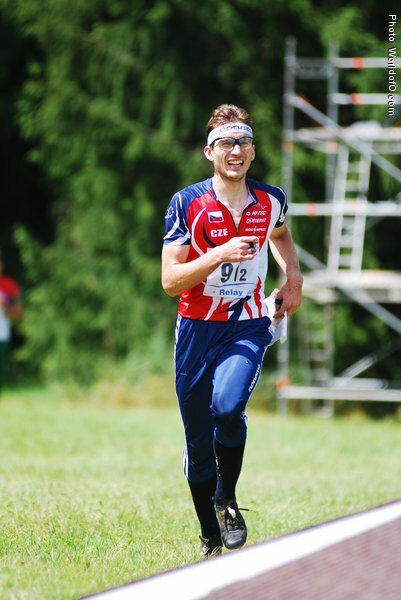 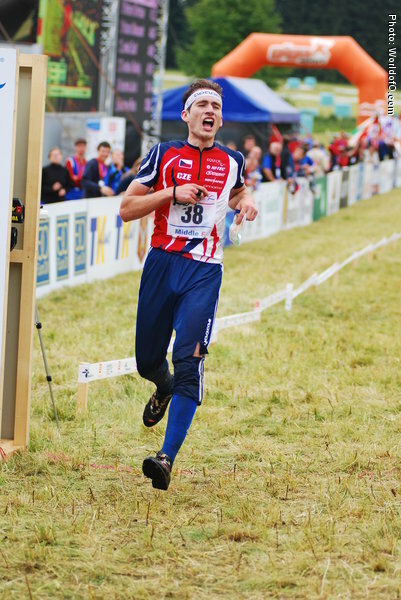 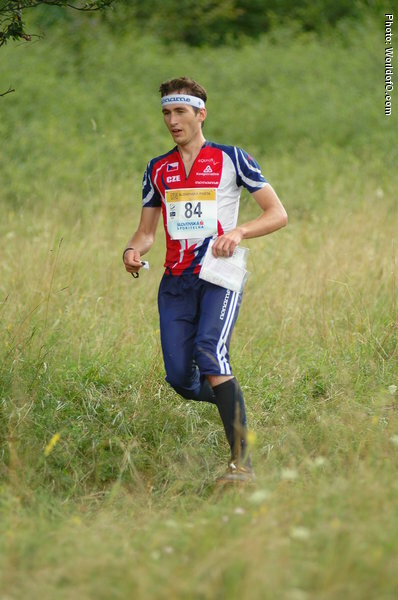 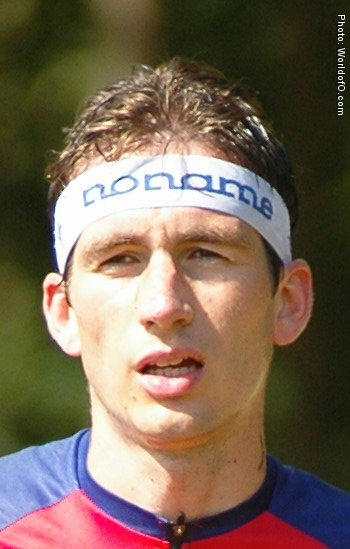 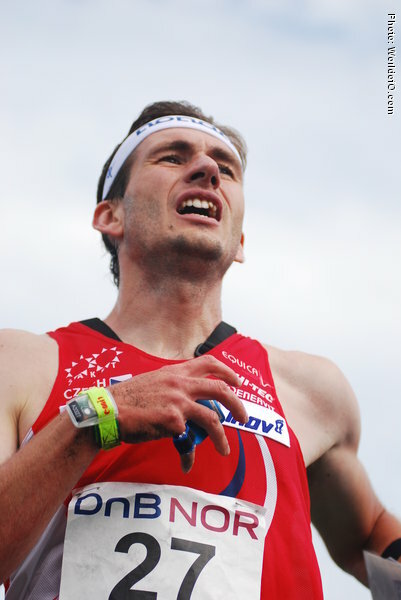 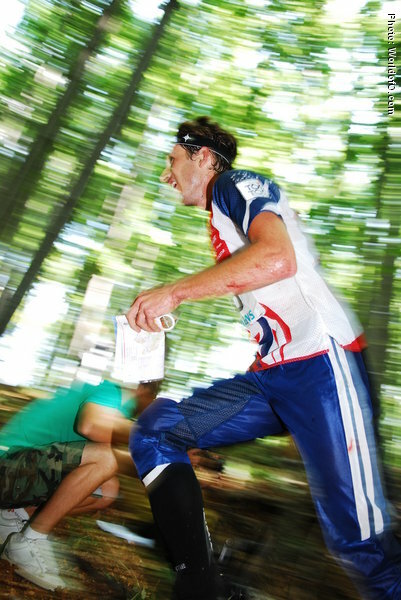 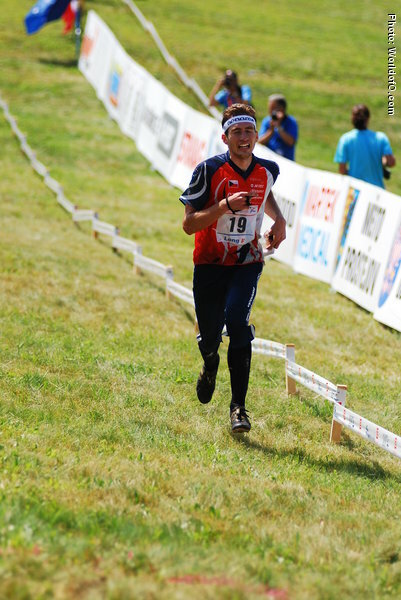 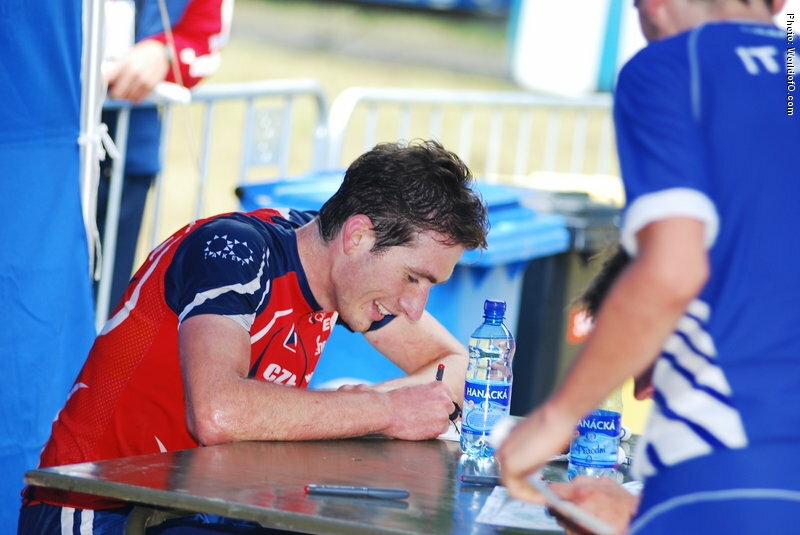 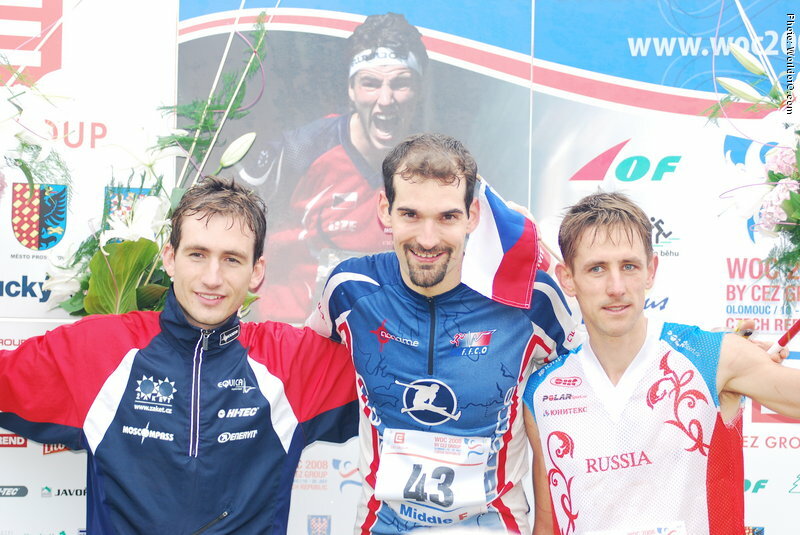 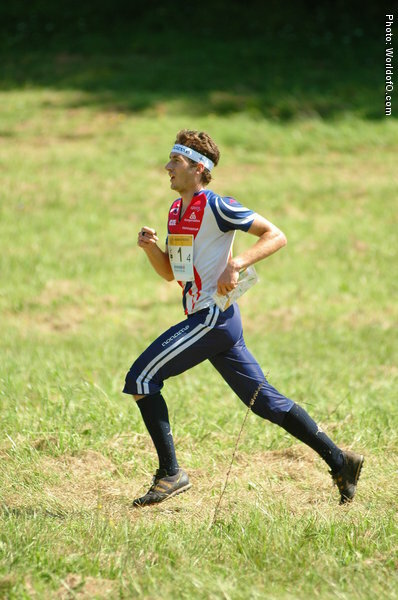 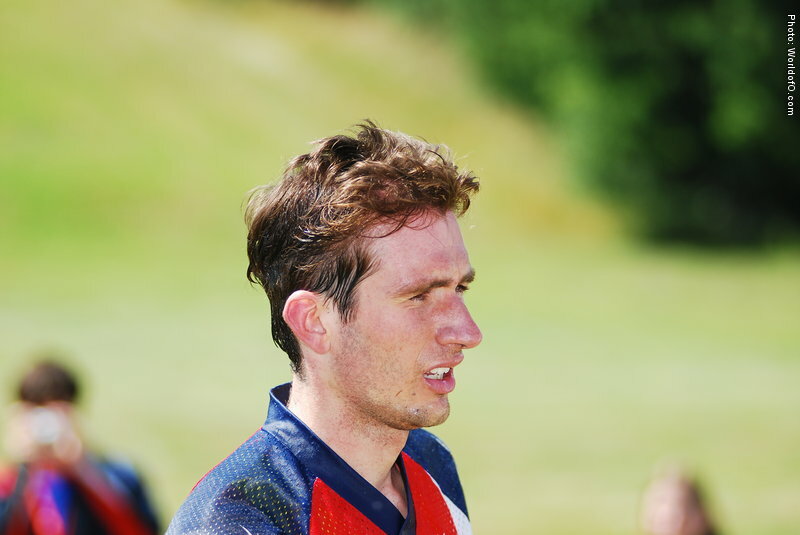 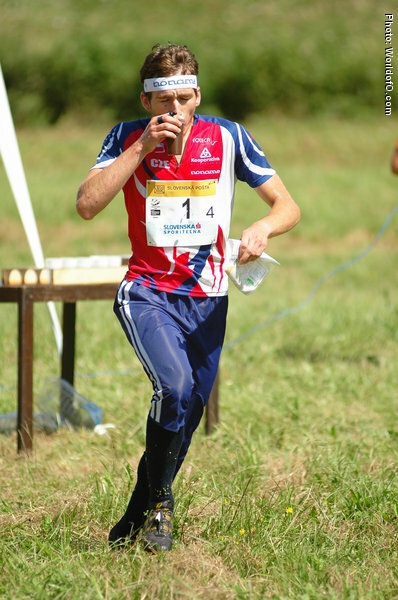 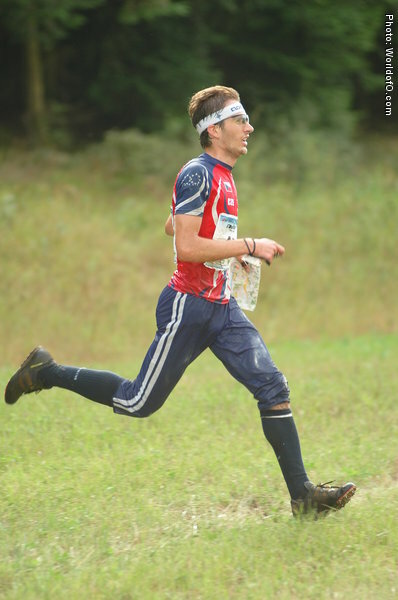 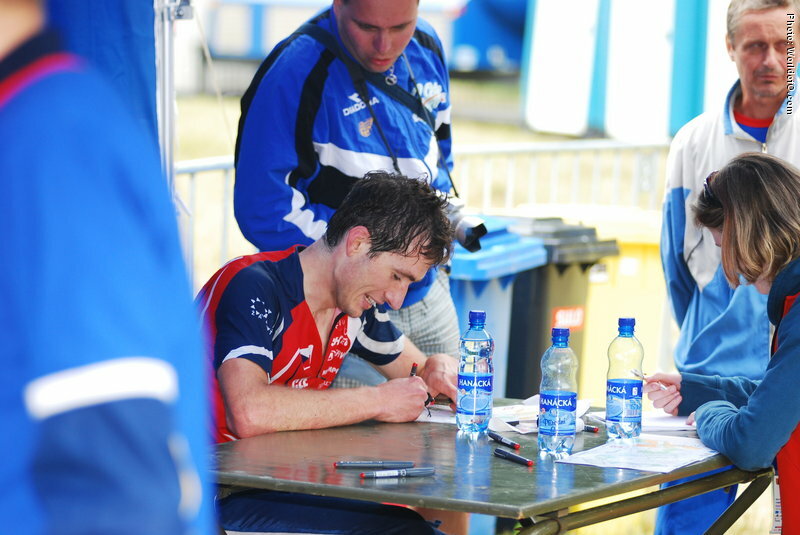 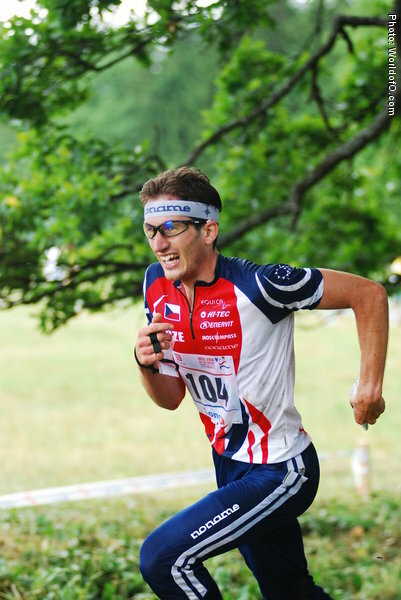 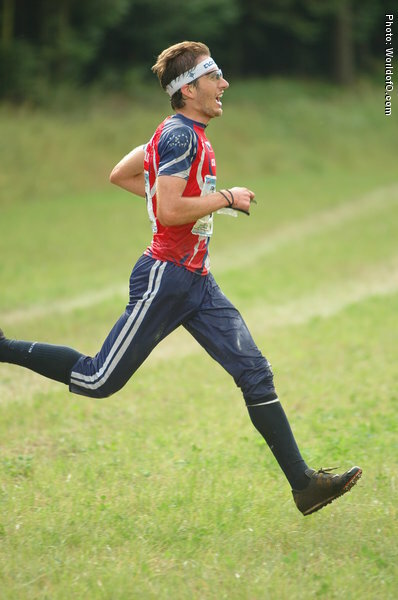 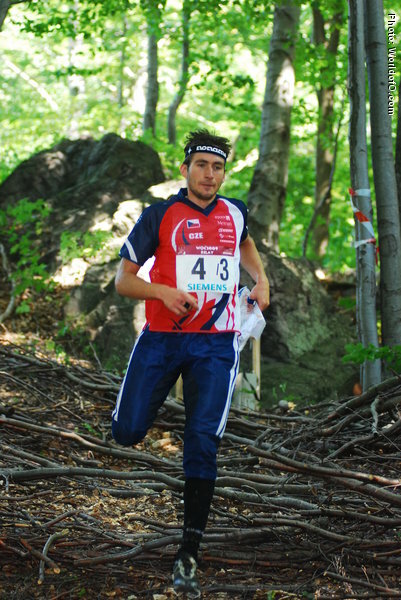 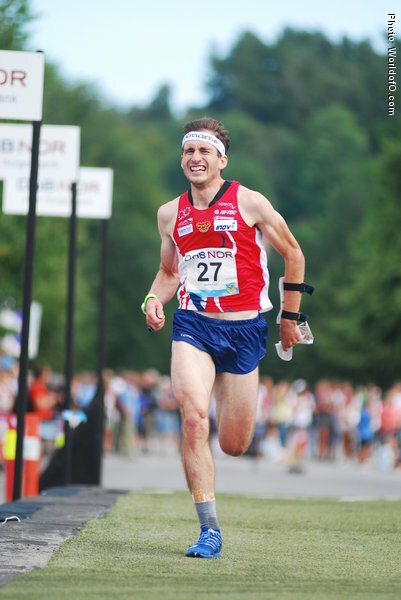 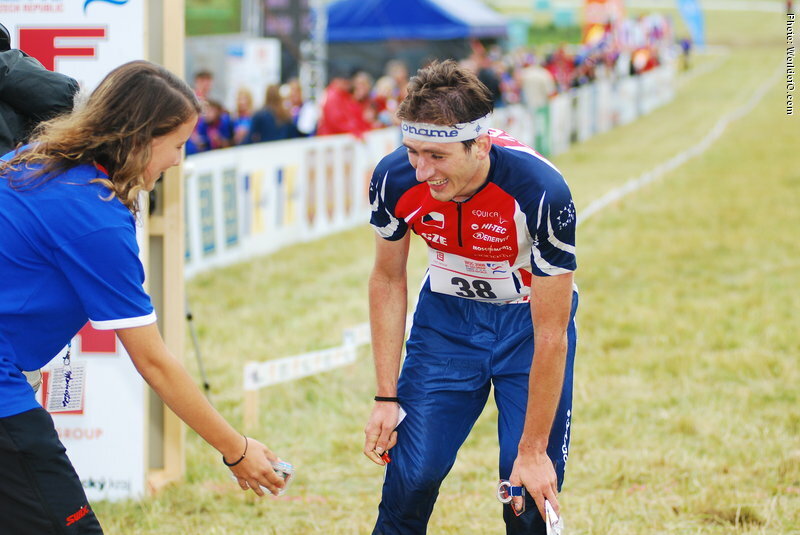 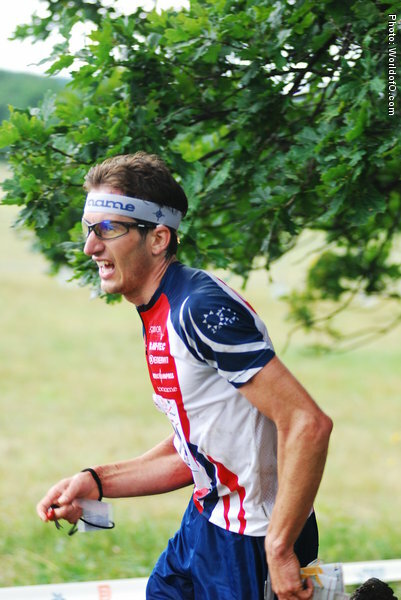 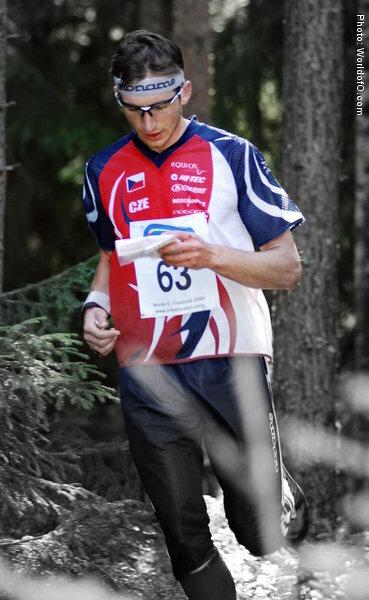 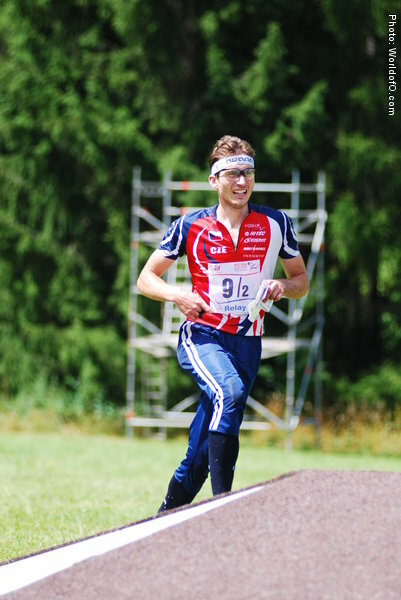 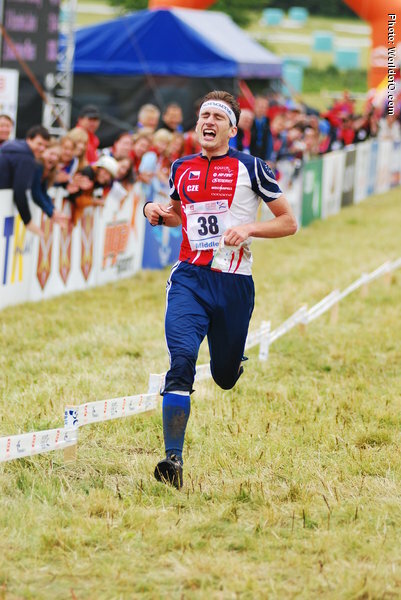 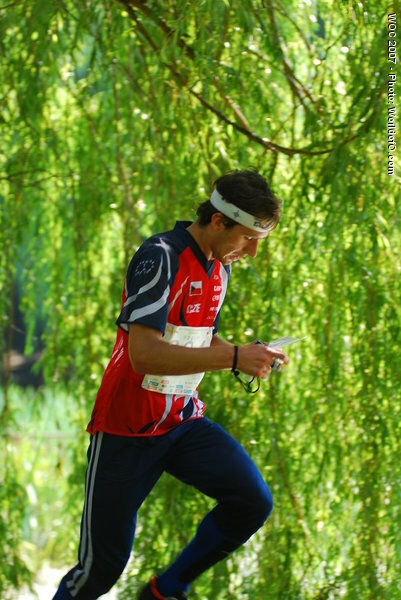 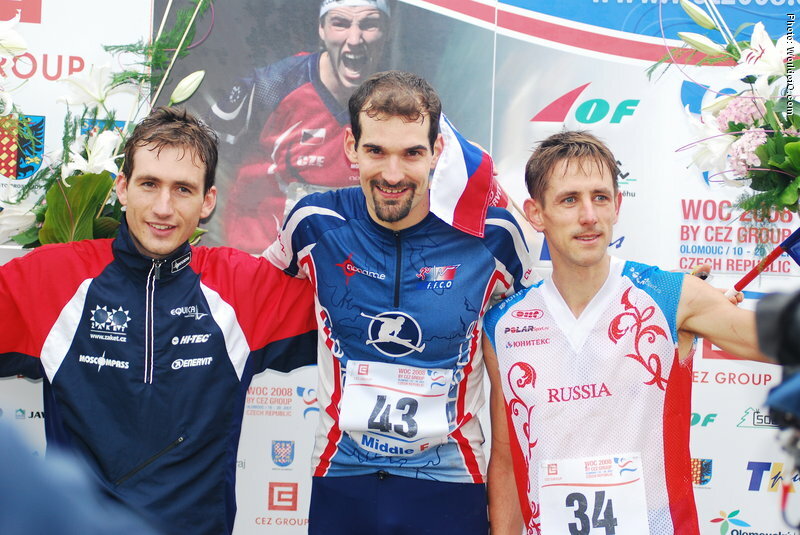 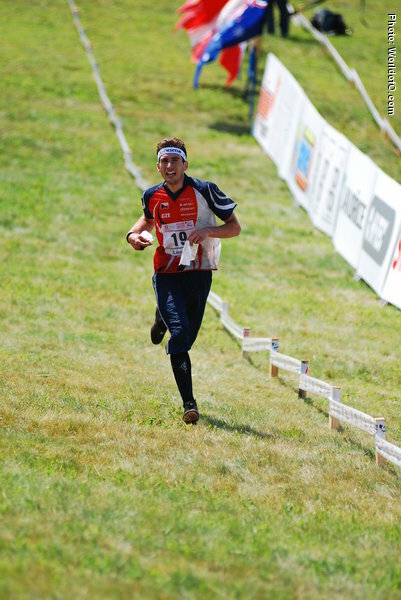 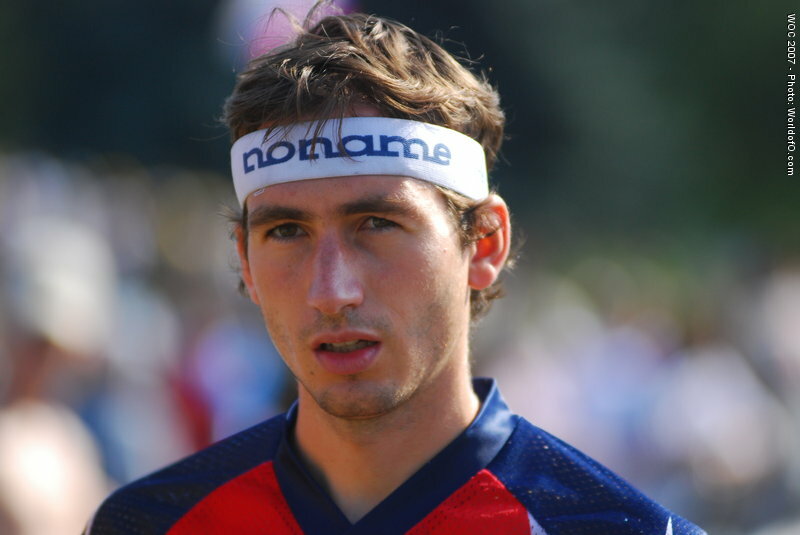 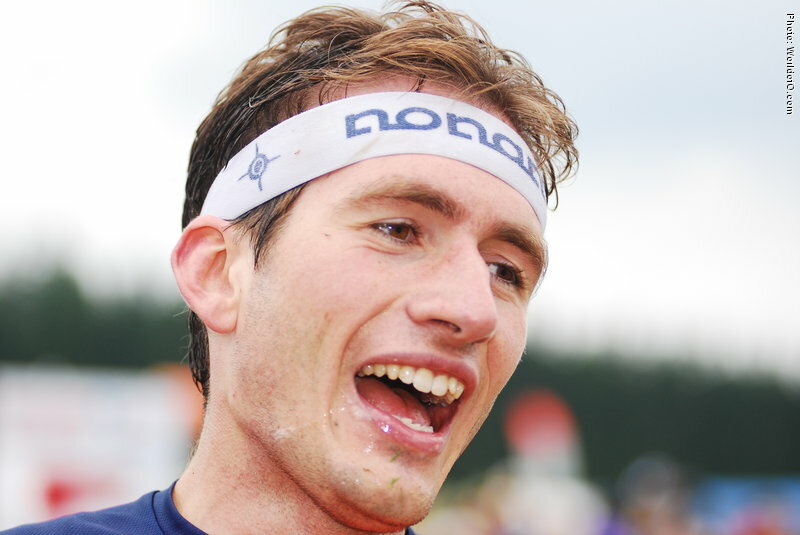 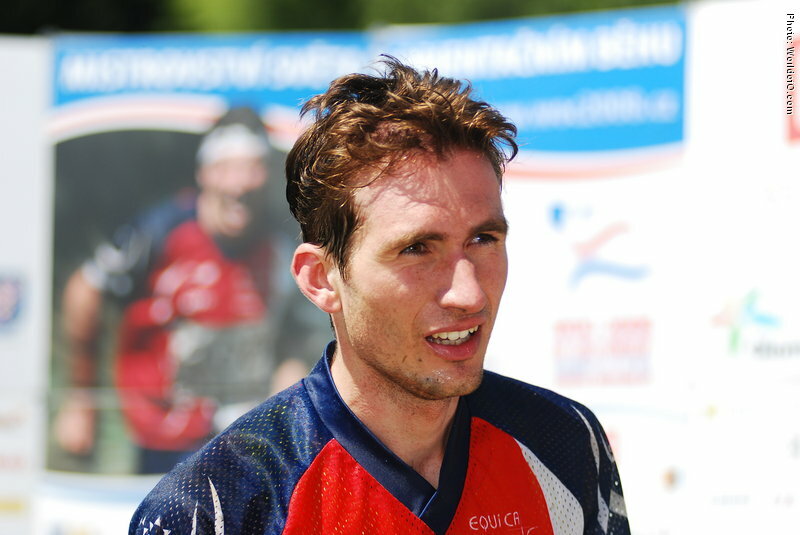 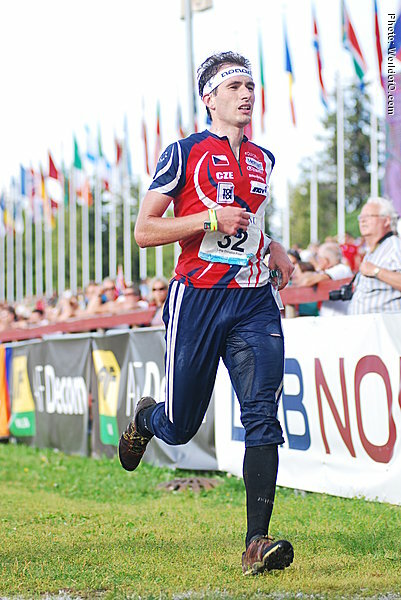 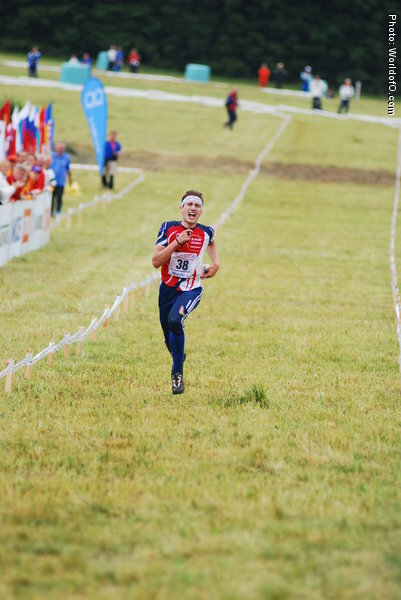 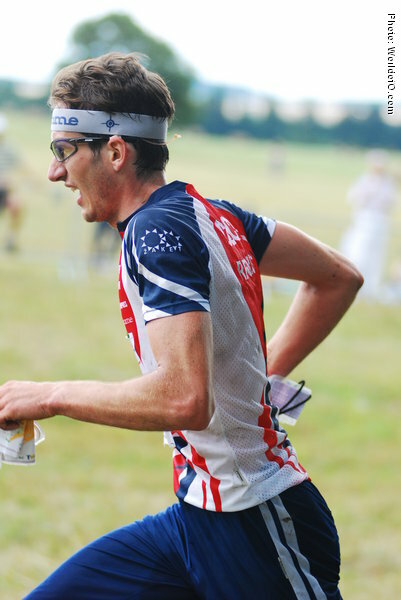 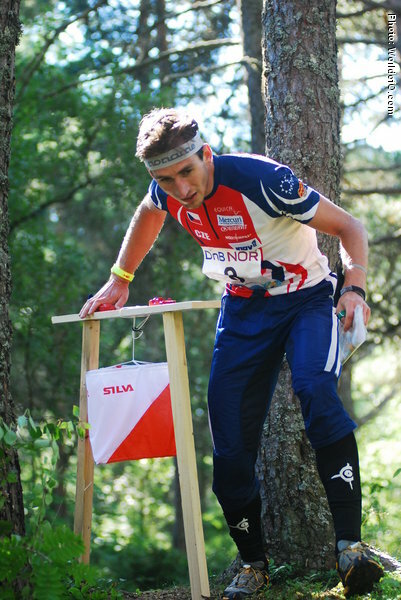 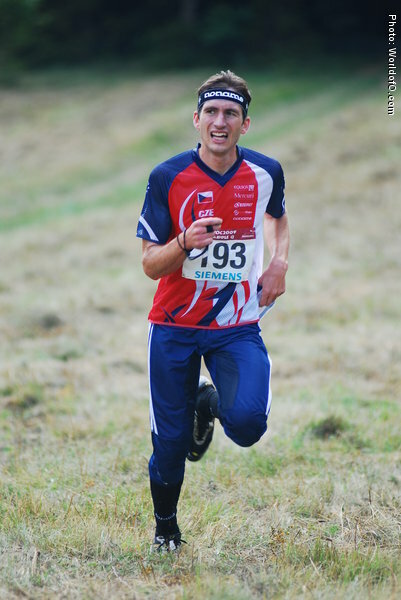 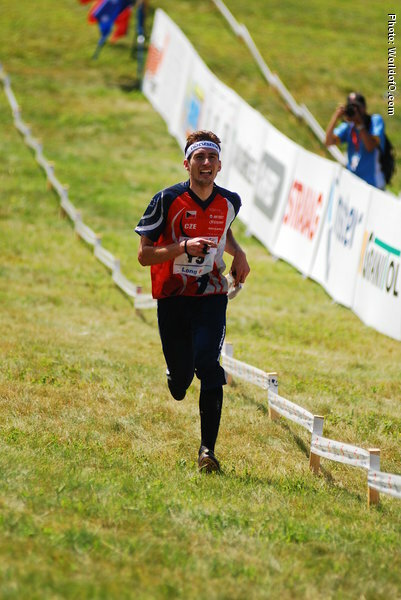 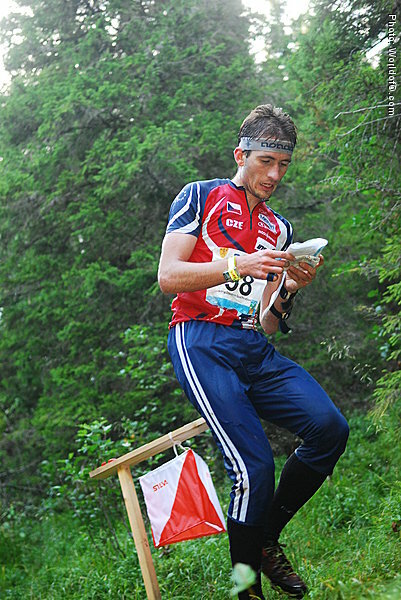 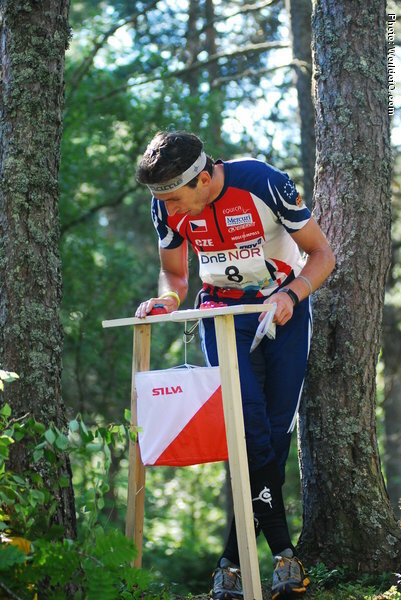 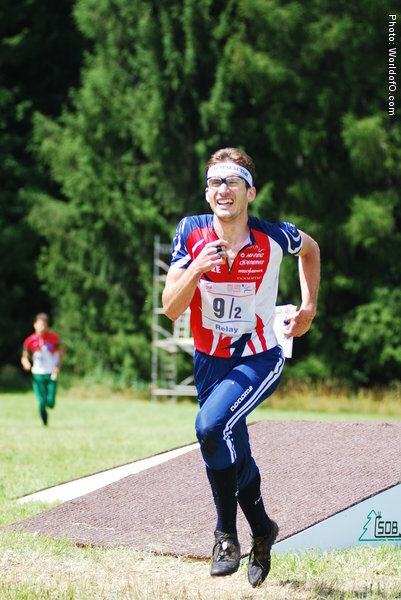 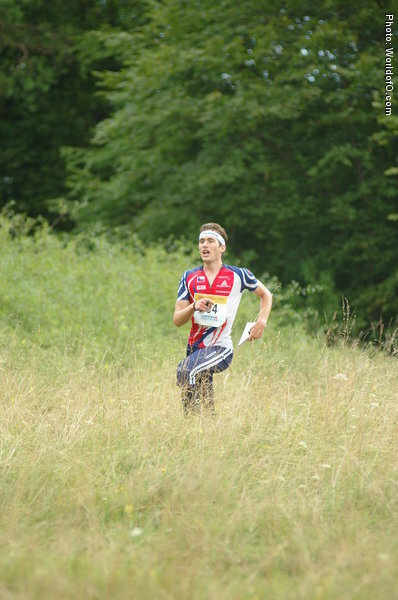 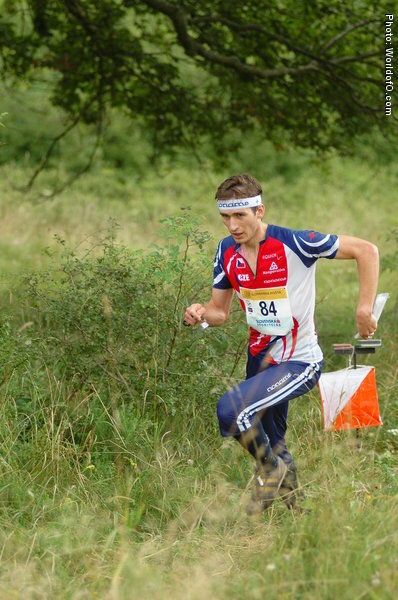 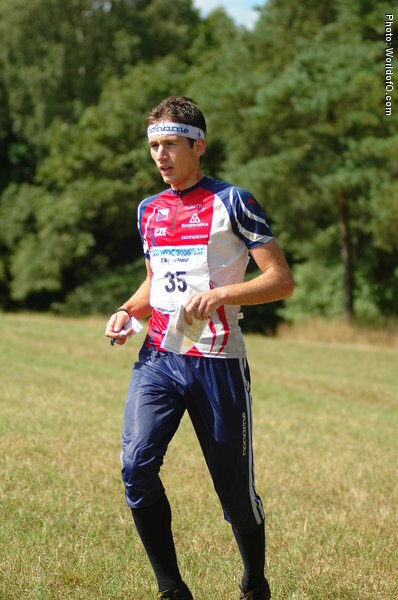 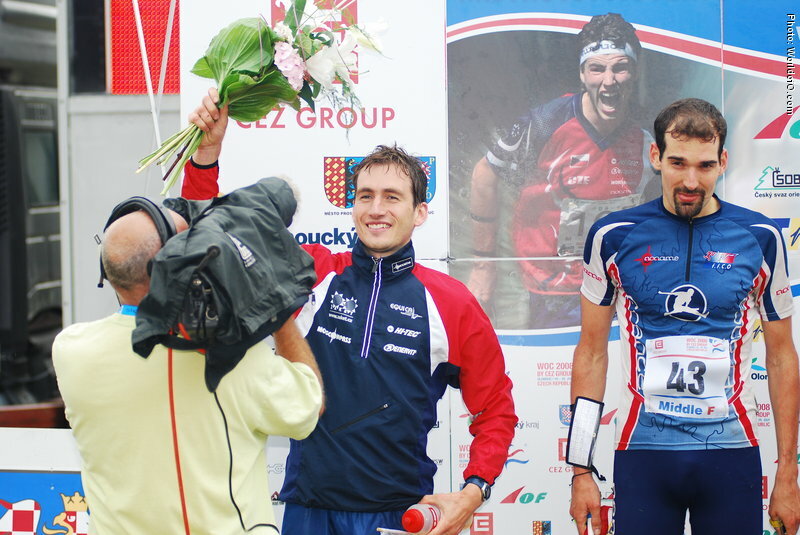 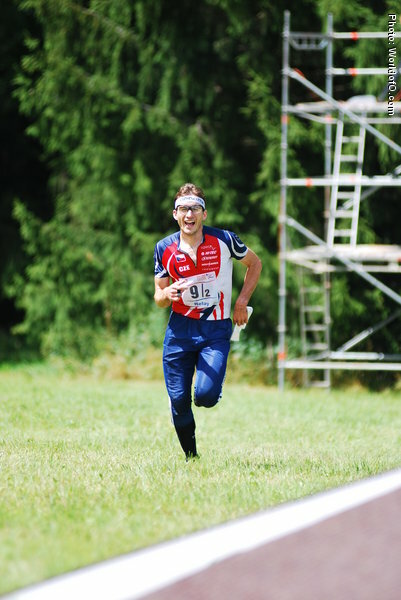 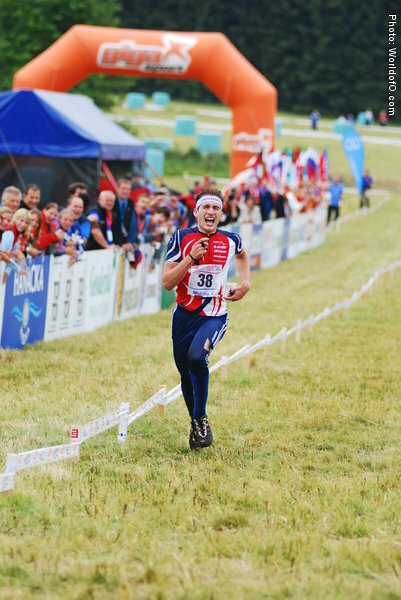 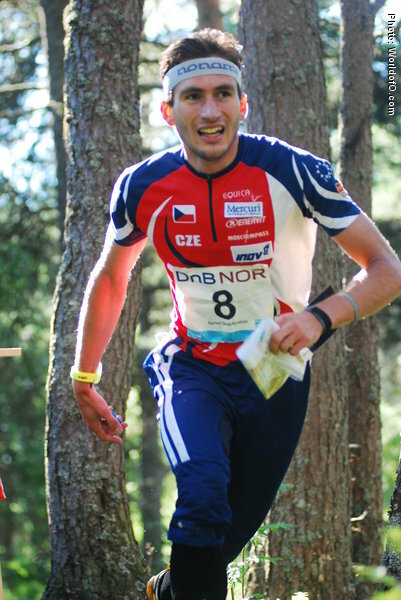 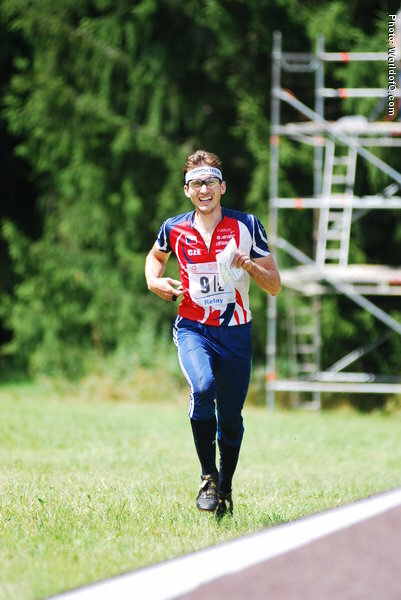 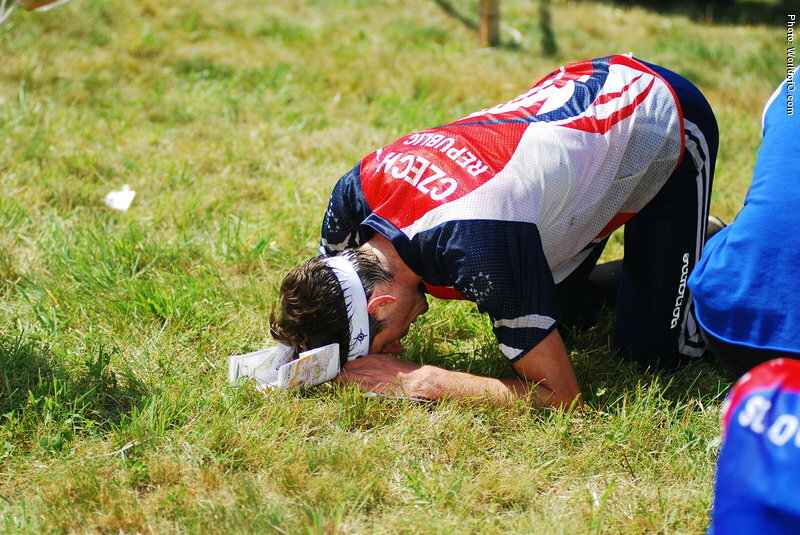 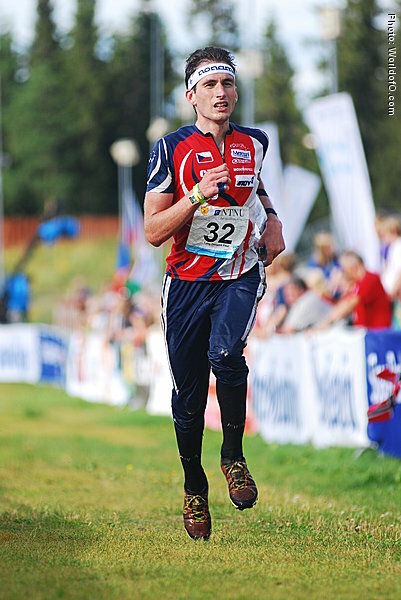 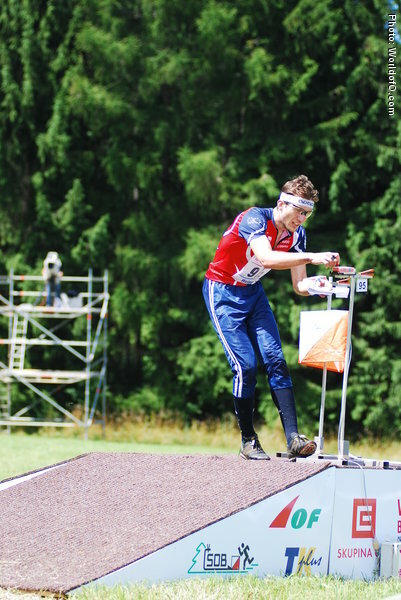 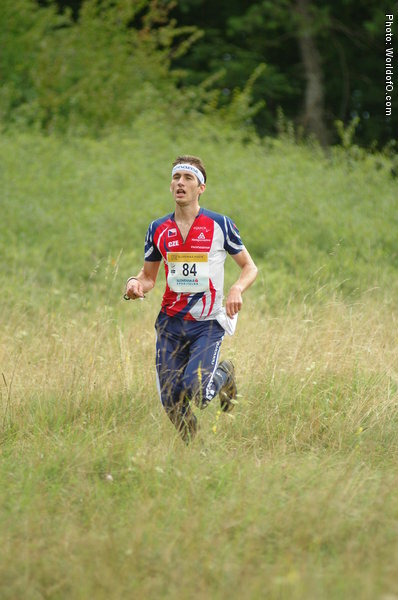 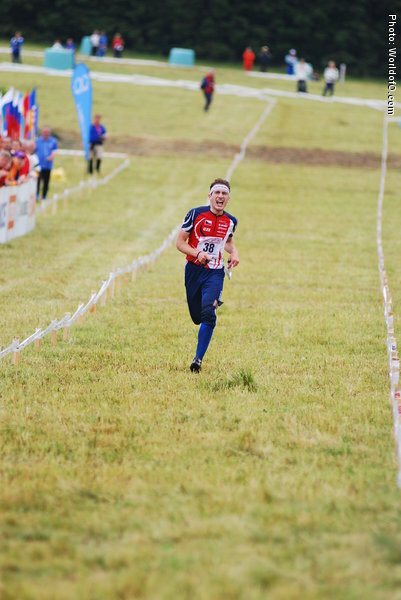 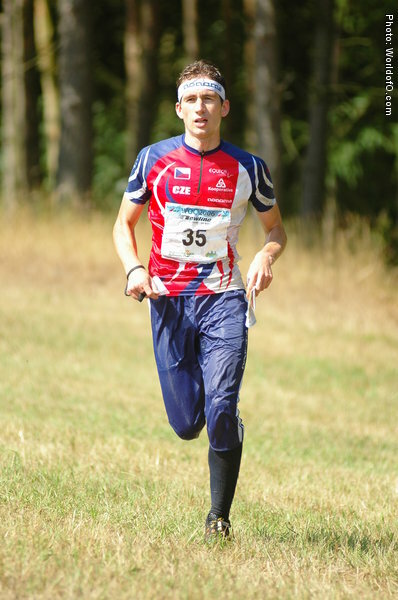 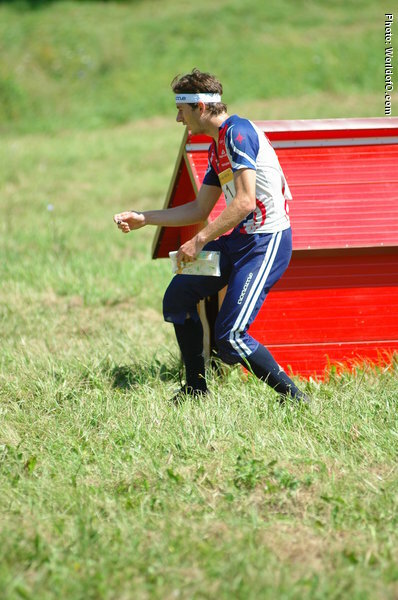 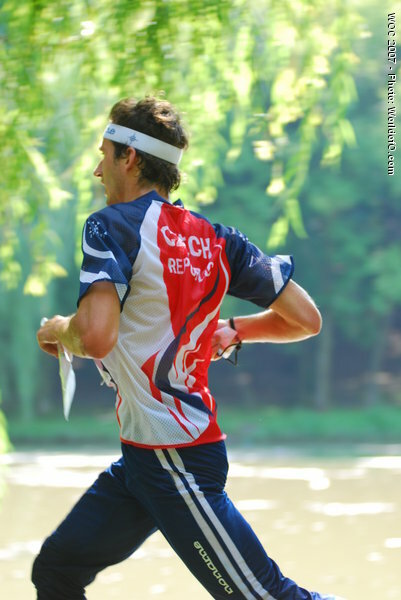 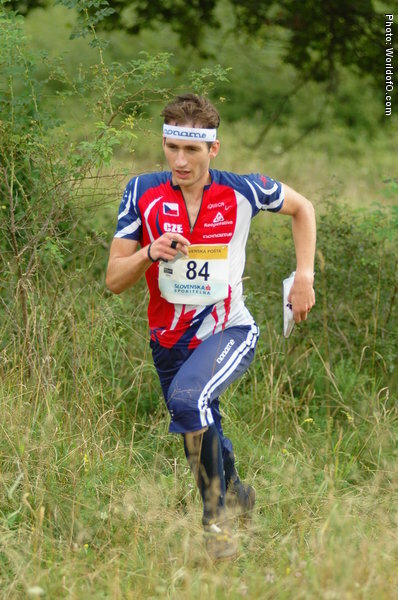 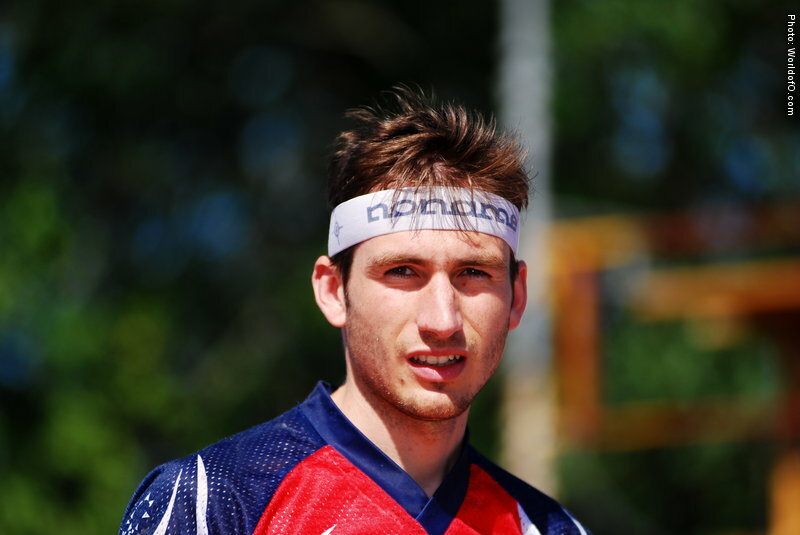 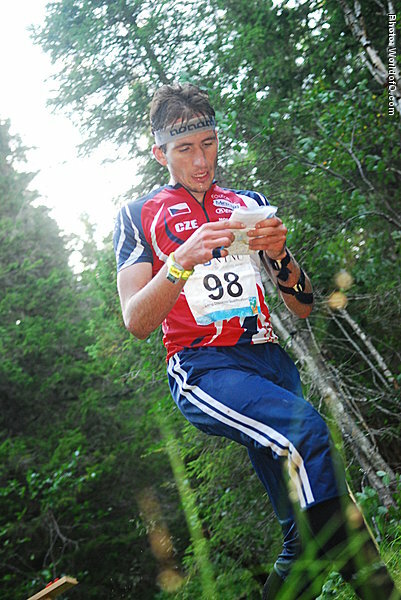 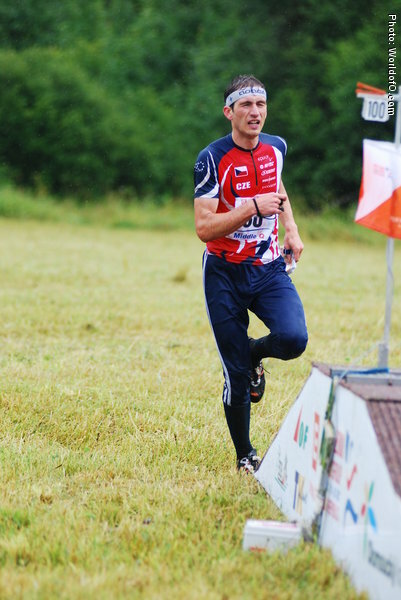 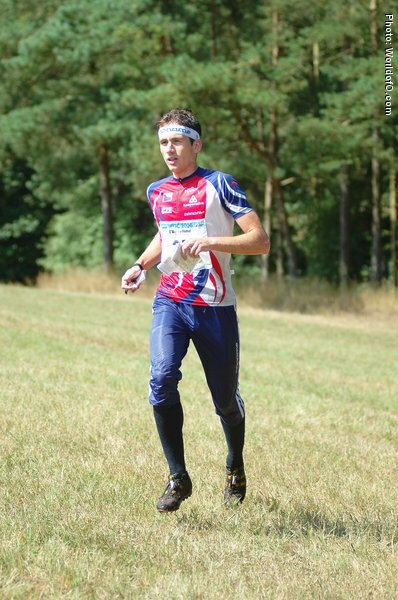 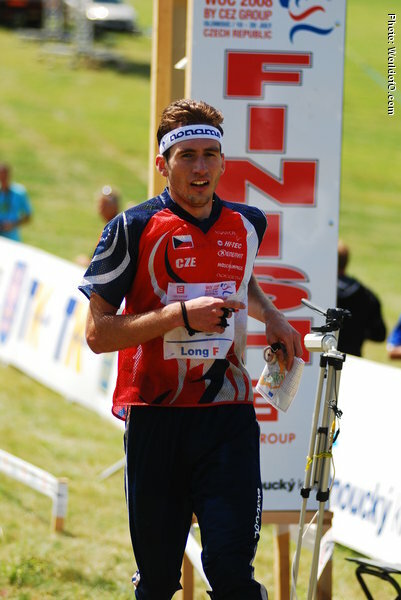 Nominated for Orienteering Achievement of the year 2008 after managing the big pressure at home ground - with his Silver medal on the WOC Middle distance becoming the first Czech man to take an individual WOC medal since the Gold Medals of Petr Kozák in 1991. 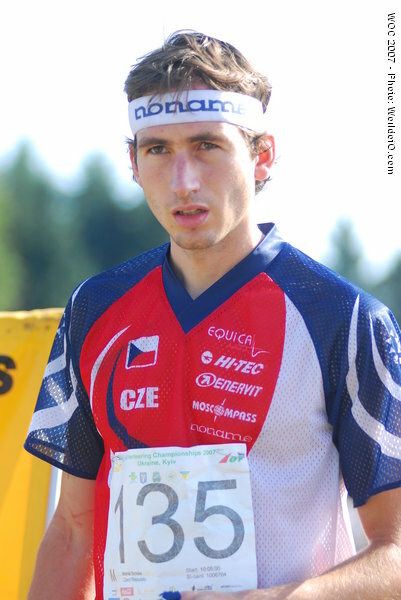 Smola Michal (5 times) Michal Smola (119 times) .